The survey points to a lack of knowledge among advisors about the more robust features available in annuities. The survey points to a lack of knowledge among advisors about the “more robust features” available in annuities. Financial service professionals are overlooking guaranteed income products when advising boomer clients in their 50s and 60s in need of retirement income planning, according to new research. Saybrus Partners, a unit of The Phoenix Companies Inc., discloses this finding in a survey of advisors polled at the 2015 annual conference of the Financial Planning Association, held in Boston, Sept. 26-28. The FPA is the principal organization for certified financial planner (CFP) professionals, of which there are more than 66,000 in the U.S. 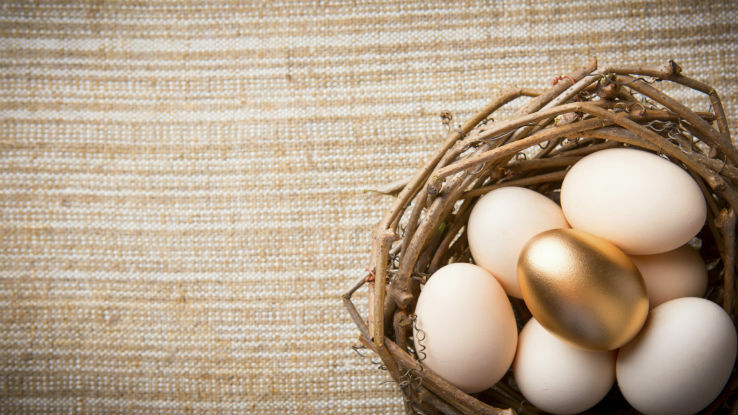 The survey finds that 65 percent of advisors identify “retirement income distribution planning” as the biggest goal for clients in this age group. But only 27 percent of advisors typically recommend fixed and/or fixed indexed annuities. The “overlooked opportunity” is puzzling, given another key finding of the research: that nearly 6 in 10 (58 percent) of respondents believe their clients face longevity risk — the possibility they will outlive their savings. That opportunity is a growing one. According to LIMRA Secure Retirement Institute, sales of fixed indexed annuities in the second quarter totaled $12.5 billion, the second strongest quarter for the FIA market recorded by LIMRA. For the first half of 2015, FIA sales reached $24.1 billion. Revenue from FIAs could rise still higher if more advisors who sell the products promoted features and benefits that often are excluded from product recommendations. The lack of “product variation” in FIA sales, Fitzgerald suggests, may be due to a lack of knowledge among advisors about the “more robust features” available in the products. That seems to be the case in the bank channel: One a quarter of FIA sales in this space included a guaranteed income rider. That compares with 67 percent of broker-dealer sales. 60.3 percent of respondents flag “mutual funds” and advisory services/actively managed funds. 54.5 percent identify managed accounts. 34.7 percent recommend variable annuities. 14.9 percent pitch life insurance.